Representational photo of the Brahmaputra. 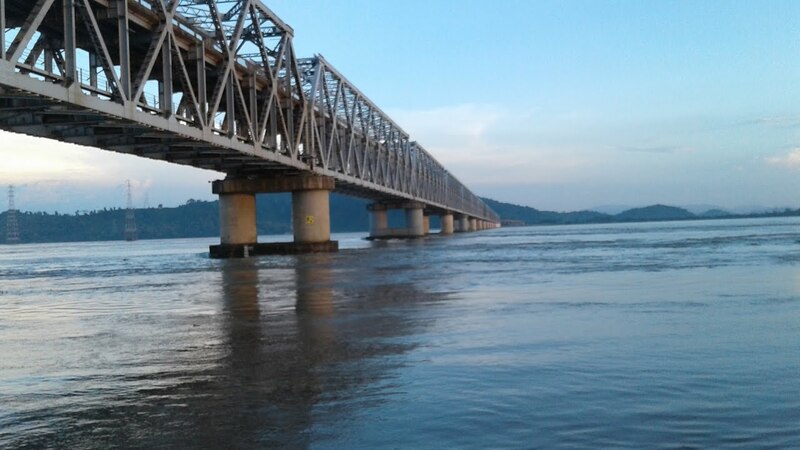 The All Assam Students’ Union (AASU) will send memoranda to the union and state government on December 16 for saving the Brahmaputra, the lifeline of Assam. The students’ body will collect signatures of hundred prominent citizens from each of its units and submit memoranda to Prime Minister Narendra Modi and Chief Minister Sarbananda Sonowal through the local administration. Expressing concern at the pollution of the Brahmaputra River, the executive body of the AASU in its meeting decided to send the memorandum. The AASU leaders expressed concerned at the pollution of the Brahmaputra which they believed would cast its impact on the flora and fauna of the region. The state government has already announced that the water of the Brahmaputra is not fit for drinking. In a statement AASU president Dipanka Kumar Nath and general secretary Lurinjyoti Gogoi said that the Assam government should have taken pre-emptive measures in this regard. Now the state should put pressure on the Centre and make alternative arrangement of potable waters for the people. According to AASU the centre has the more responsibility to make the Brahmaputra pollution-free since it is an international river. Accusing the Centre of its indifferent attitude towards the problem, the AASU leaders said people of Assam are yet to see any concrete action in this regard by the Prime Minister. The Centre has neither sent any scientist nor any expert to study the cause of the Brahmaputra river water pollution. On the issue of the Centre’s move to table the Citizenship (Amendment) Bill 2016 in the Parliament again, the AASU has warned that it will vehemently oppose such move. The AASU has asked the government not to table the bill as it is against the interest of the people of Assam. Assam will never bear the brunt of Bangladeshis who have entered Assam after 1971.